Hoggan Rodeo Company originated in 1961 with Max Hoggan in Dubois, Idaho. Carl and Elaine Hoggan and family helped with the rodeo duties until the sudden passing of Max in 1982. From then on out the Carl Hoggan family took over the operation of the company, buying horses and making a special trip to Fort Worth, Texas to get bulls. Over the years, they have developed an extensive born-to-buck breeding program in which they raise many of their own top horses and bulls. Hoggan Rodeo also prides themselves for their timed event stock, taking special care to ensure quality on both ends of the arena. 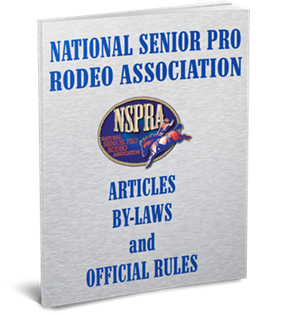 Hoggan Rodeo produces a wide range of rodeos throughout the year from the National Senior Pro Rodeos, the Idaho Junior Rodeo Association, and everything in between throughout Idaho, Montana, Wyoming, Utah, and Nevada. After Carl’s passing in 2005, David Hoggan is now at the helm of the rodeo company, partnered with his mother, Elaine. However, it is not a one-man show, as it takes the whole rodeo family and crew of sons, daughters, grandkids, in-laws, and outlaws to keep Hoggan Rodeo traveling down the rodeo trail.